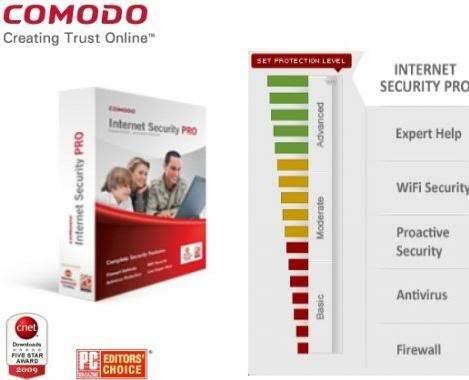 "Comodo's certificates are compatible with virtually any software system on the market, either on the server or client side," Hartmut Bock, ESDINAMICO chief executive officer said in a statement. "The functionality of EPKI has definitely helped us to offer our customers integrated solutions that make them much more efficient in their duties and to popularize the use of digital signatures in our country." Ecuador-based ESDINAMICO's digital signature solution offerings with integration of Comodo EPKI include: electronic invoicing solution e-billing, PKI authentication system, individual and bulk e-signer and digital custody of documents. The e-billing solution uses Comodo personal certificates to ensure the validity and authenticity of each invoice. ESDINAMICO's PKI authentication system identifies users through their digital signature, instead of the less secure but more common authentication method involving a username and password. Individual and bulk digital signer software allows users to digitally sign documenets in various formats.